You’ve probably heard a lot about probiotics in the press and on the TV, but do you really know much about what they really are, and how they can help you? It’s often the case that we hear ‘buzz’ words, and we are told that we need to incorporate it into our life, but why, and how? When it comes to the issue of probiotics, there are a lot of benefits to be had. First things first however, what are probiotics and why do we need them? Probiotics work to balance up the good and bad bacteria that dwell in your gut. In order for good gut health, e.g. healthy digestion and the efficient absorption of nutrients, we need a certain amount of bacteria, but the good sort. Probiotics are the good sort, the type of bacteria that is your friend. This lives in your small and large intestines and it ensures good health of your gut and keeps everything ticking along as it should. Probiotics are therefore essential. Sometimes we lack them in our regular diet, so in that case we need to give our stomachs a helping had with a boost. You can find probiotics in natural form e.g. in yogurt, sauerkraut, and pickles, to name just a few, but you can also choose to take supplements too, if you find it hard to incorporate these types of foods into your daily diet. Supplements can be in the form of powders, drinks, capsules, and tablets. These are usually taken on a daily basis and are quick and easy to use regularly. Joint pain can be down a wide variety of different causes, but mostly due to arthritis. The inflammatory types of arthritis have shown to be very amenable to the use of probiotics in term of getting some benefit into your life and improving the situation. If you regularly suffer from point pain, whether down to arthritis or simply overuse of a certain part of your body, e.g. perhaps you are a typist and you notice pain in your hand joints due to wear and tear, then you won’t need anyone to explain to you how uncomfortable and painful it can be. Joint pain can be distracting to the point where you can’t think of anything else, and perhaps you don’t always want to be resorting to the use of painkillers, which can upset the stomach when taken on a regular basis. We know that probiotics are great for the gut and stomach, but you might be surprised to learn that they can also have added benefits. Let’s check out five ways that probiotics can actually hep with joint pain and perhaps leave you much more comfortable as a result. 1. Probiotics help to reduce C-reactive protein – High amounts of C-reactive protein increases the amount of inflammation in your body and joints. 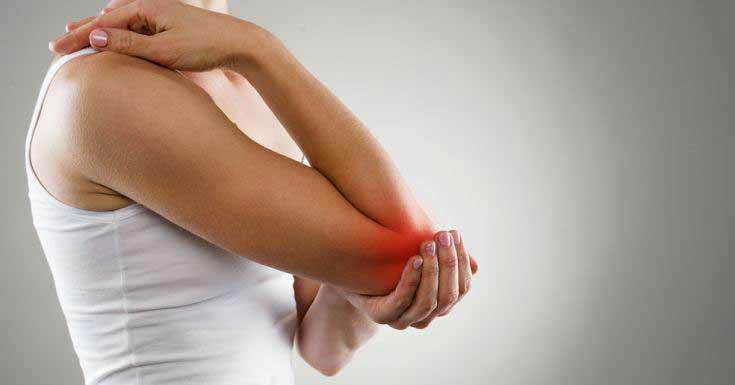 When your joints are inflamed, they hurt, and this is where the niggling, uncomfortable pain comes from. Probiotics have shown to reduce this inflammatory marker, and therefore help to relieve joint pain as a result. 2. Probiotics reduce inflammation of the intestines and tract – If you suffer from inflammatory arthritis, the chances are that you also have inflammation in your intestinal tract as a side effect, or vice versa. Inflammation is a strange beast, and rarely only affects one part of your body. Probiotics help to reduce the inflammation as a whole, which in turn reduces the chances of certain bacteria crossing over into the bloodstream and kicking off even more inflammation in the joints. 3. Probiotics add to a healthy lifestyle – Joint pain can be directly associated with lifestyle, and if you are overweight then this is going to increase your pain. Probiotics aid digestion and keep your gut healthy, so by taking probiotics, you’re giving your lifestyle a healthy boost and therefore helping your joint pain too. Obviously, you need to incorporate regular exercise and a good diet into the mix too, but by add probiotics you are really giving yourself the best chance to kick out joint pain too. 4. Probiotics boost the immune system – By balancing out your good and bad bacteria, you’re boosting your immune system in the right way. 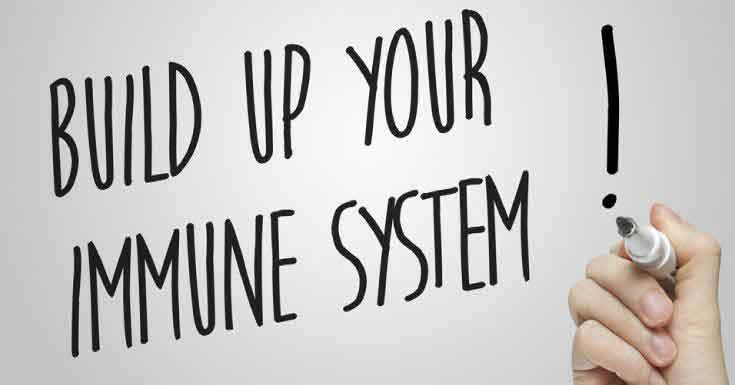 A healthy immune system is likely to result in reduced joint pain, and as a result you can be more mobile. The circle of improvement then begins again, because if you’re more mobile, you are healthier too. 5. 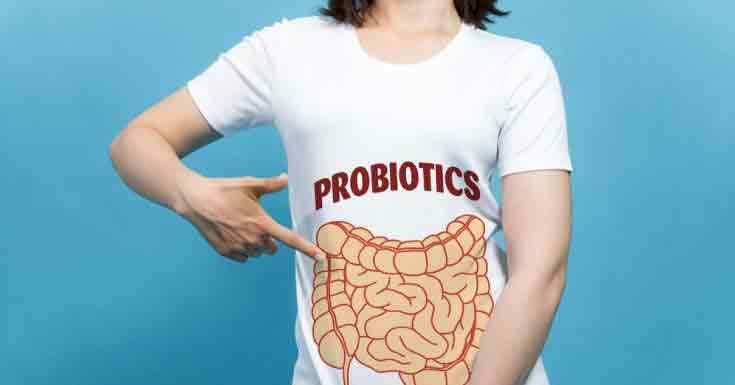 Probiotics boosts the performance of good bacteria and kick-starts healing – Probiotics don’t just balance out the bacteria in the gut, but they also improve the function of the good bacteria. We’ve mentioned a decrease in inflammation as a result of taking probiotics, but giving the good bacteria a performance boost can also help to increase the lifespan of your T-regulator immune cells, which work to not only decrease inflammation, but turn it off altogether, whilst repairing damage caused as a result. You’re basically healing whatever has been done. 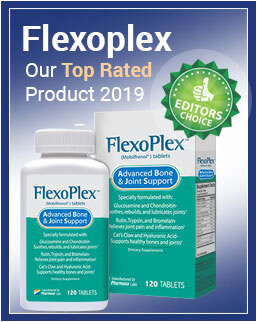 There aren’t really any strict ‘this type for men’, and ‘this type for women’ probiotics when it comes to relieving joint pain, as the most common types of probiotics in general have been shown to bring the above effects to those who take them regularly. Of course, there are certain other effects which are tailored to men and women in general, e.g. certain probiotics can help with the reproductive system of a woman, etc. Its is therefore important to do your research into which is best for you before you begin taking it, as well as checking into the reputation. Probiotics are still quite unknown and a little unregulated, so going for the most high profile options will serve you well. All bring many health benefits to users, but they are all shown to reduce inflammation, which is the key when trying to relieve joint pain overall. This is a sponsored post written by Lorna Frances. The opinions expressed in this article are the sponsor’s own. Learn more about contributing for Joint Health Magazine.